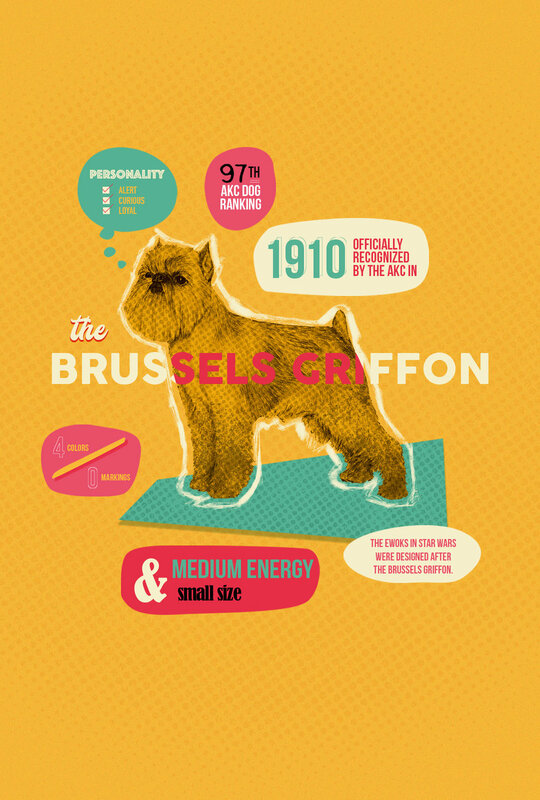 Mobile-friendly style frames created for an infographic on funny looking dogs. 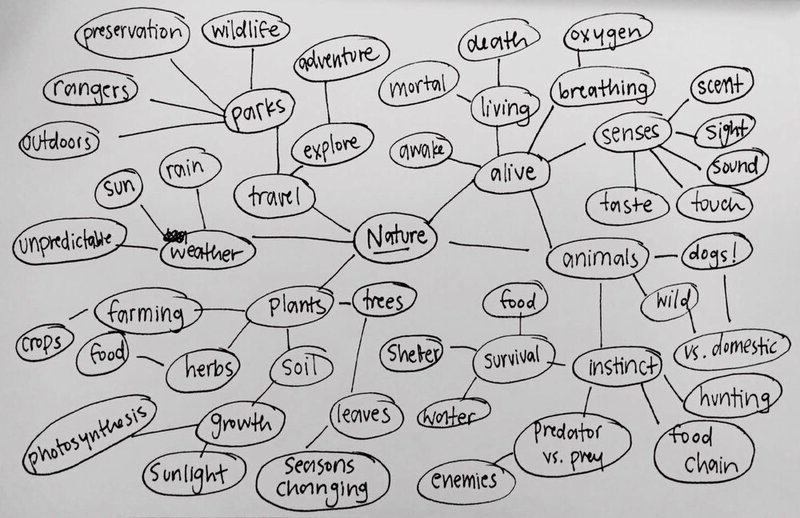 Our prompt for this school assignment was one word "nature." Nature is full of living creatures, and each is unique and different in their own way. While most people think of beauty when they think of nature, it can also be pretty weird if you consider the millions of animal species that exist. For this piece, we have decided to focus on weird-looking dogs. We wanted to show the weird and wacky side of the canine world by providing fun information about aesthetically unusual dog breeds. 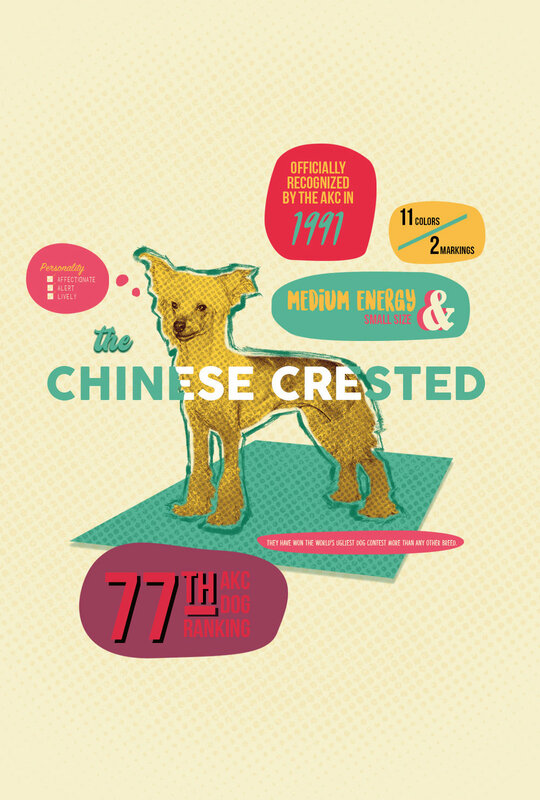 We chose to use illustration, unrealistic (dog) color palette and a varying font style.